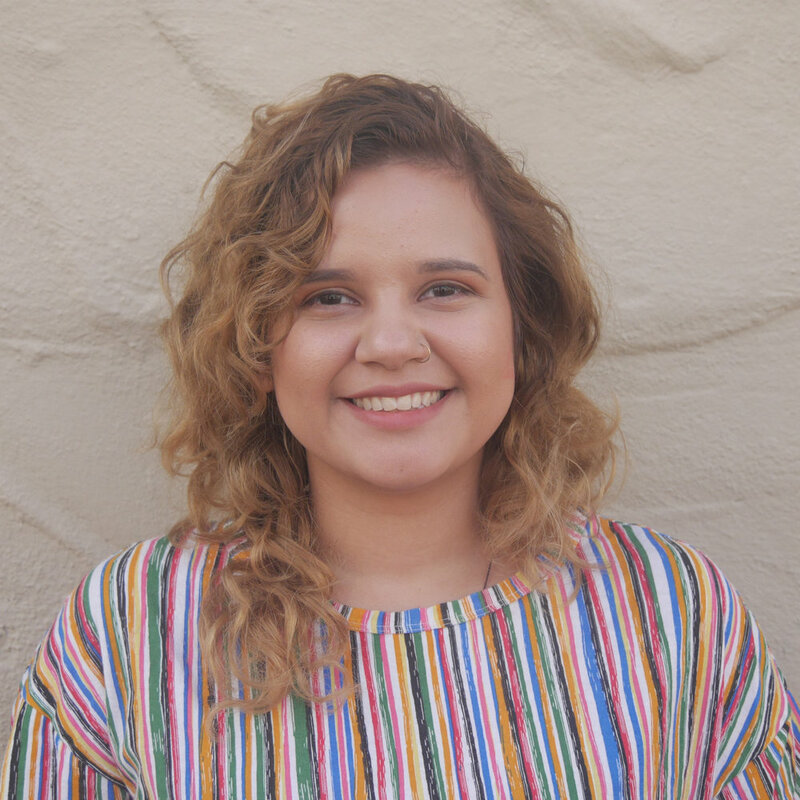 Valeria Landeros is a Design Associate at buildingcommunityWORKSHOP. Valeria collaborates on a range of architectural and community projects in the Rio Grande Valley. An upbringing in the Valley's subtropical climate and unique culture have motivated Valeria to create architectural designs that adequately respond to local context and issues. Strong interests in fabrication and material applications inspire her to utilize design for the enhancement of quality of life and preservation of community identity. Study abroad travels throughout Scandinavia and central Europe exposed her to innovative designs that bring attention to detail and human experience. Valeria studied at the University of Texas at Austin and holds a Bachelor of Architecture. For collaborative and creative efforts towards the Brownsville West Rail Corridor design, which sought to empower the local community through design, she received a Central Texas APA Student Planning Award. Casitas Azucar: Construction to Begin in April!